Congratulations to Christina Pistotnik RAc, DAc, HHP, FABORM and Monica Patt RAc, HHP, FABORM on your recent certification with ABORM! 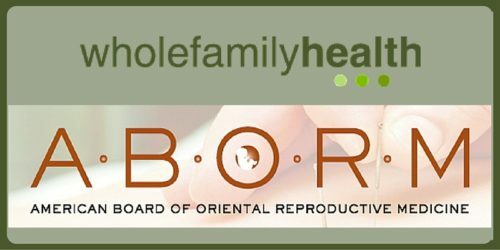 Whole Family Health is now the first and only clinic with 4 board certified members of the American Board of Oriental Reproductive Medicine (ABORM) in the Edmonton and surrounding area. 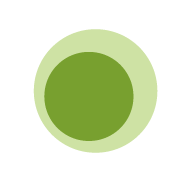 Bringing integrative medicine to the forefront for Edmontonians, we offer the highest quality of care to our patients with our certified extensive knowledge and experience in reproductive health medicine. This fellowship shows our commitment to graduate level education on a continued basis and our commitment to the continued expansion of our knowledge of western medicine and oriental reproductive medicine and how we can use it in an integrative fashion. Through their fellowship with the American Board of Oriental Reproductive Medicine, Cecil Horwitz, Genevieve Boyer, Christina Pistotnik, and Monica Patt demonstrate a commitment to the treatment of fertility with traditional Chinese medicine, and thus to their patients. Their dedication to their specialty in fertility enhancement, women’s health, and men’s reproductive health is demonstrated by the extensive knowledge and experience that sets them apart. Whole Family Health is happy to offer our patients the absolute highest standard of care in the field of reproductive medicine.